Alexey Markelov, MD is an esthetic plastic and reconstructive surgeon and facial rejuvenation and body-contouring expert. Through his extensive training with global leaders and innovators within the field of plastic surgery, Dr. Markelov has attained world-class skills in all aspects of facial surgery, breast surgery and body sculpting. Dr. Markelov completed his plastic surgery training at the University of Pittsburgh Medical Center, one of the top plastic surgery programs in the United States and in the world. Prior to plastic surgery, he completed full general surgery training at Easton Hospital, Drexel University College of Medicine. Dr. Markelov is a diplomate of the American Board of Surgery. 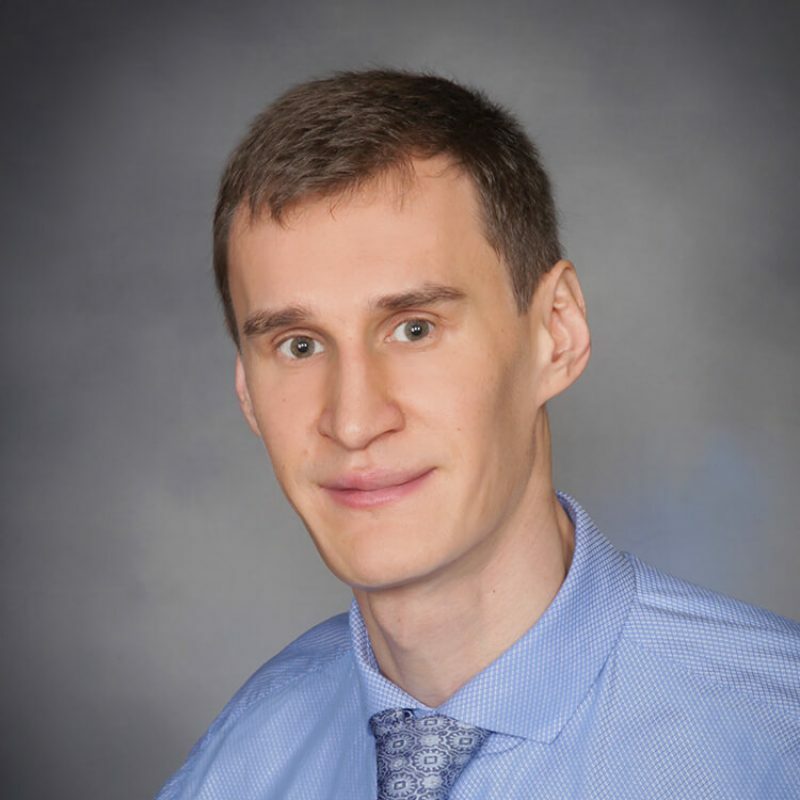 Dr. Markelov is a recipient of the Arnold P. Gold Foundation Award for Humanism and Excellence in Teaching and Golden Apple Teaching Award from Drexel University College of Medicine. His superb patient care was also recognized by the 2012 Patient’s Choice Award. Dr. Markelov currently holds a Clinical Assistant Professor position at Ohio State University School of Medicine. He has published extensively on various topics in plastic and general surgery. Dr. Markelov has more than 50 scientific publications and presentations at regional, national and international meetings. Dr. Markelov adheres to the highest patient safety standards and combines surgical precision with his unique artistic approach to help his patients look their best. He utilizes a wide variety of modern techniques and cutting-edge approaches for full body restoration, reshaping and rejuvenation. Dr. Markelov will recommend the most appropriate reconstructive or cosmetic procedure to achieve the best possible results based on individual needs.